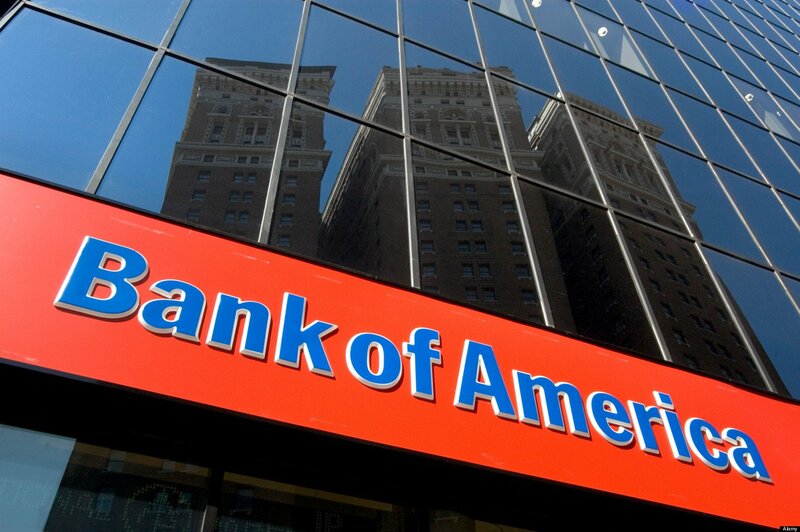 Bank of America has reported a net profit of $4.07 billion for Q3 of 2015 against a loss of $470 million a year earlier. The report comes a year after Bank of America reached a $5.6 billion settlement with the US government over mortgage loans extended to homebuyers before 2008. Profits at its consumer banking division, the bank’s largest unit, rose 5% from a year ago to $1.8 billion. Residential mortgage lending rose by 13% to $17 billion. “The key drivers of our business – deposit taking and lending to both our consumer and corporate clients – moved in the right direction… and our trading results on behalf of clients remained fairly stable in challenging capital markets conditions,” said Bank of America CEO Brian Moynihan. Bank of America, which has paid more than $70 billion in legal expenses since 2008, said its legal costs fell for the third quarter in a row, dropping to $231 million from $6 billion a year earlier. Separately, Wells Fargo reported its first profits rise for three quarters, with the results helped by its acquisition of commercial loans from General Electric earlier this year. Net income edged up 0.65% from a year ago to $5.44 billion in Q3 of 2015 with revenues up 3% to $21.9 billion. However, its mortgage banking revenue fell 2.7% to $1.59 billion. Earlier this year, the bank bought a portion of GE’s commercial real estate loans worth $9 billion, which helped to boost profits in the latest quarter. On October 13, Wells Fargo said it would buy a $30 billion portfolio of commercial loans and leases from GE.